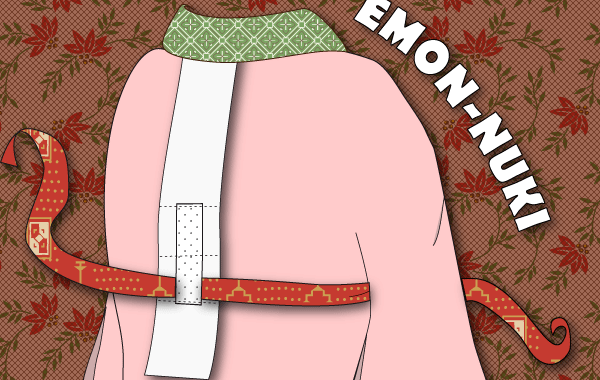 Was braucht man, um einen Kimono richtig tragen zu können? 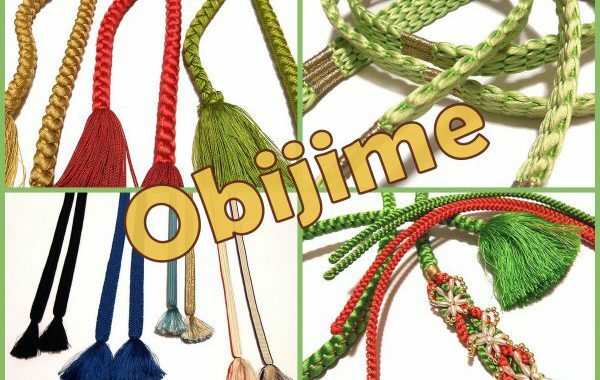 There are several different types of obijime (obi cords). 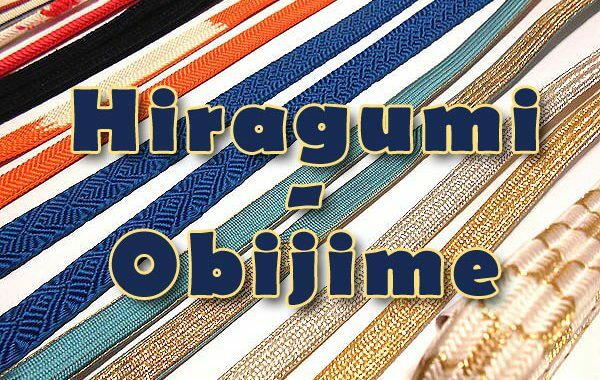 This article is about the flat type of obijime, the so-called hiragumi obijime (平組帯締め). 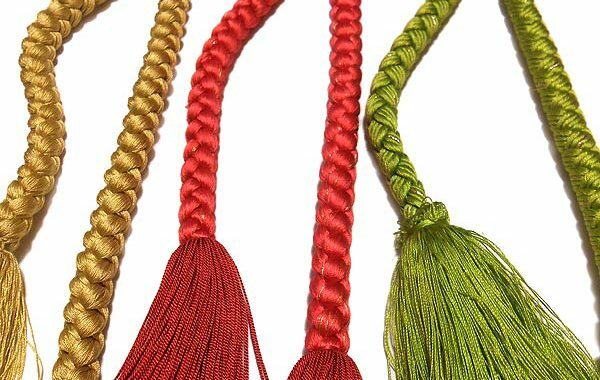 Special types like sanbuhimo and obijime for summer are also explained. 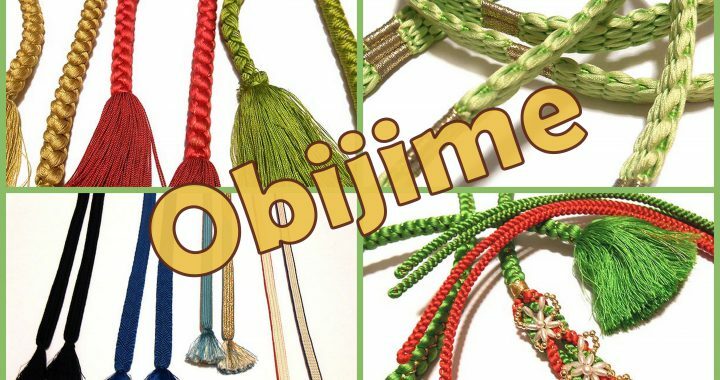 Which types of obijime do exist, how are they called and what do they look like? 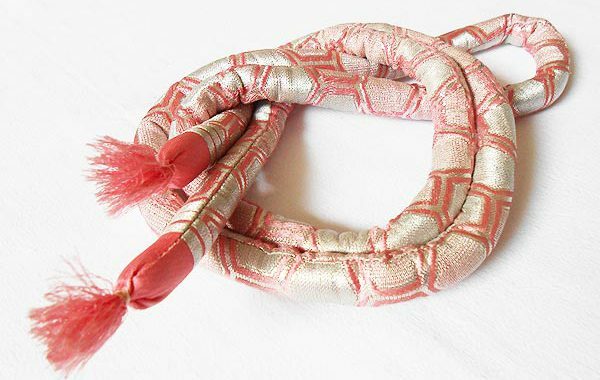 Since when do obijime exist? 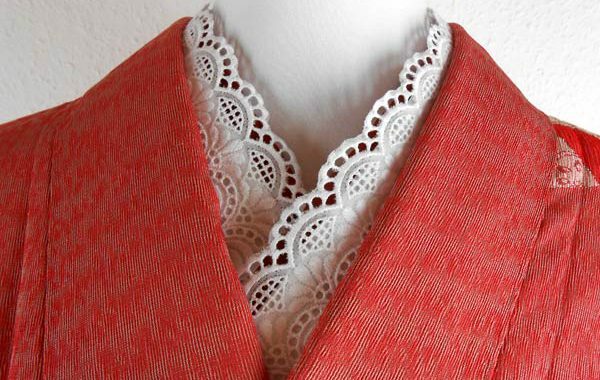 What are marugumi, hiragumi and maruguke? 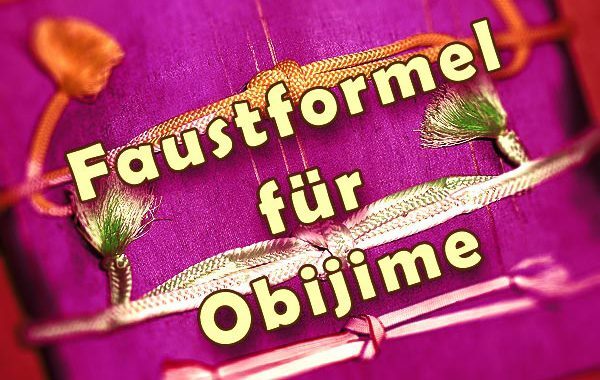 What are the measurements of an obijime?